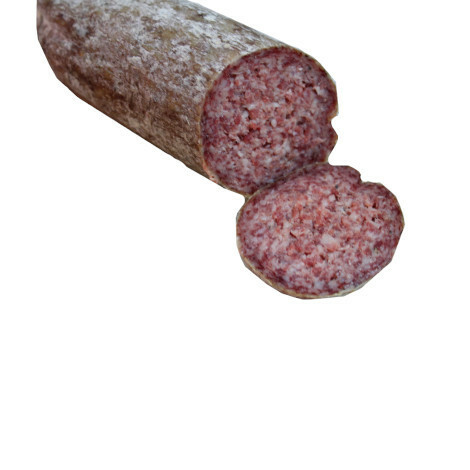 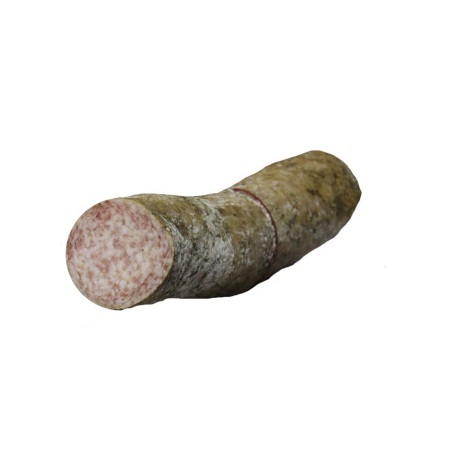 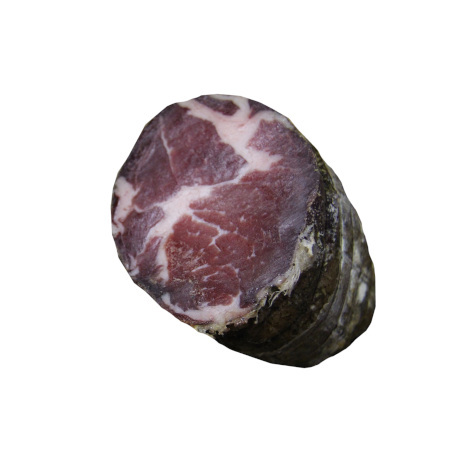 Monti Azzurri Tipicità has been producing typical Marche salami following an ancient tradition, handed down from generation to generation since 2013. 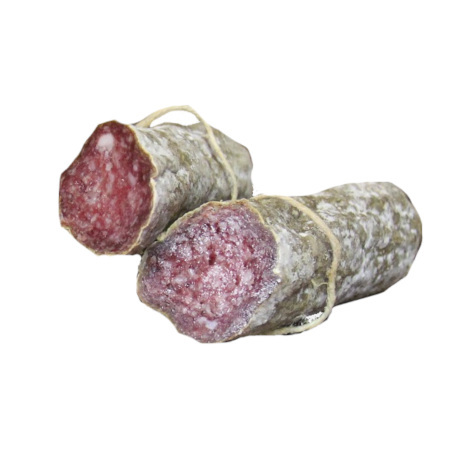 Manual processing, Italian raw materials and no added preservatives or colourants: the owners try to bring it as close as possible to a perfectly hygienic production obtained according to the law and to the taste that their grandparents obtained 50 years ago. 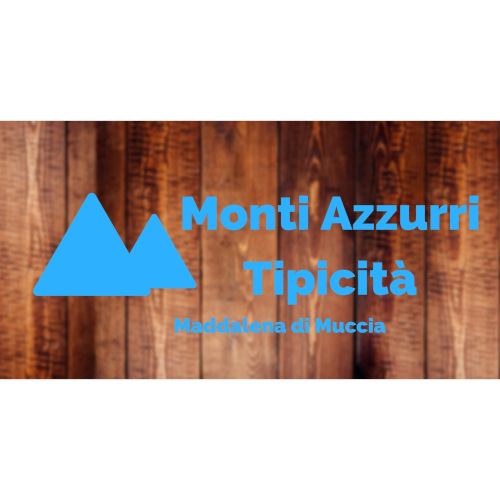 In the Monti Azzurri Tipicità shop there is a selection of the most varied local gastronomic excellences, cheese, sweets, wines, honey. 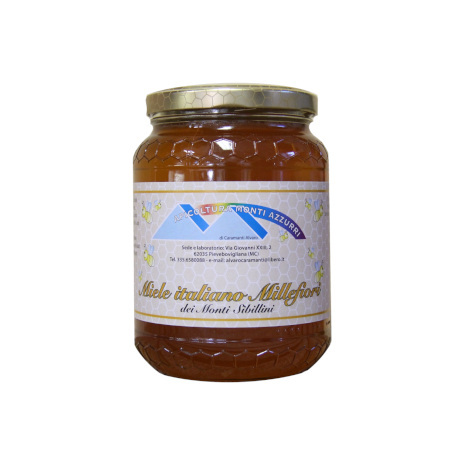 These products are at zero-mileage as much as possible and from producers who the owners really trust.